If you’re generating press releases on a regular basis, then you’ll need to take into account the differences between desktop and mobile publishing. That’s true more than ever, since we’ve reached a tipping point in the Internet world: more people access the Internet from their mobile devices than from the desktop. That means you need to pay attention not only to the content in your press releases, but also the entire mobile experience. The good news is that three of the leading players on the Internet today – Google, Facebook and Apple – have developed new mobile publishing formats that make it easier for mobile pages to load. These formats also create a much cleaner, more streamlined experience for the mobile user (no more annoying ads that won’t close when you click on them!). The end result: people using Android and iOS devices will have a much easier time reading your press releases. This mobile publishing format dates back to September 2015 and now comes pre-installed on most iOS devices. To encourage publishers to develop content specifically for Apple News, Apple has made possible a number of great-looking layouts, beautiful typography options and photo galleries. If you’re expecting your press releases to be converted into Apple News articles, you’ll want to provide plenty of extra multimedia assets to any media outlet. That’s because Apple wants users to have a well-designed, elegant experience that’s worthy of the iPhone. So no more boring press releases that are text-only! 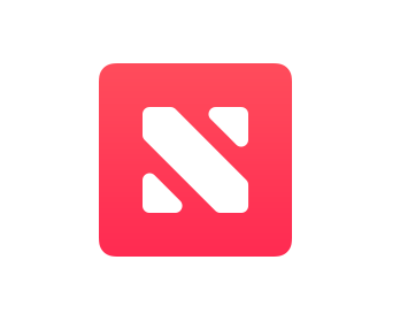 For Apple News, a step by step process can be found here. The Accelerated Mobile Pages (AMP) Project is an open-source initiative that Google has played a major role in popularizing. If you use Google search on your mobile device, you’ll notice that the top search listings on any page are typically accompanied by a grey lightning symbol. 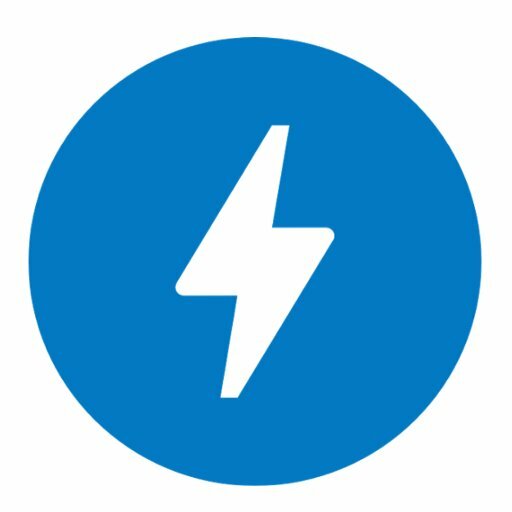 This is a signal that the page has been optimized for mobile using AMP. 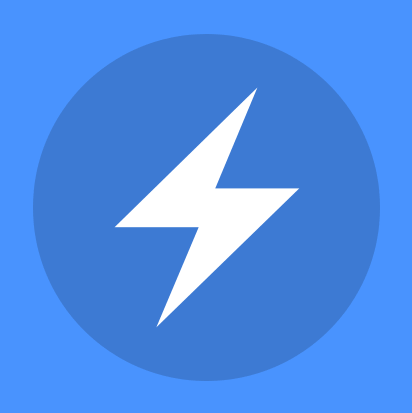 The real advantage of embracing Google AMP has to do with SEO. That’s because Google will automatically rank any AMP-enabled pages higher than traditional mobile pages. This is a key factor to keep in mind when people are converting your press releases into articles – you’ll want to make sure that the web pages where they appear will be fully optimized for mobile search. For Google AMP, a step by step process can be found here. Ever since they appeared in May 2015, Facebook Instant Articles have been a way for publishers to have their articles appear directly on the Facebook platform. This is an important point to keep in mind – people will read your press release article within the Facebook app, and not on a webpage. With that in mind, you should be thinking of creating press releases that are going to be shared on, commented and liked within Facebook. That will change the type of content that you will include in a press release. It’s best to target new press releases to events happening in the cultural mainstream that are already getting a lot of attention on Facebook. For Facebook Instant Articles, a step by step process can be found here. As you can see, it’s important to understand how people are already arriving on your website. That will determine which of the three mobile publishing formats you should emphasize. For example, if you check out your referrer logs and all of your website traffic is coming from Google search, then Google AMP is the way to go. But if all of your traffic is coming from Facebook and social media, then it’s time to check out Facebook Instant Articles. While each of these publishing formats will take some time to master, the investment will be worth it: faster mobile page load times, more visitors and more quality traffic. © 2018 NewswireNEXT. All Rights Reserved.